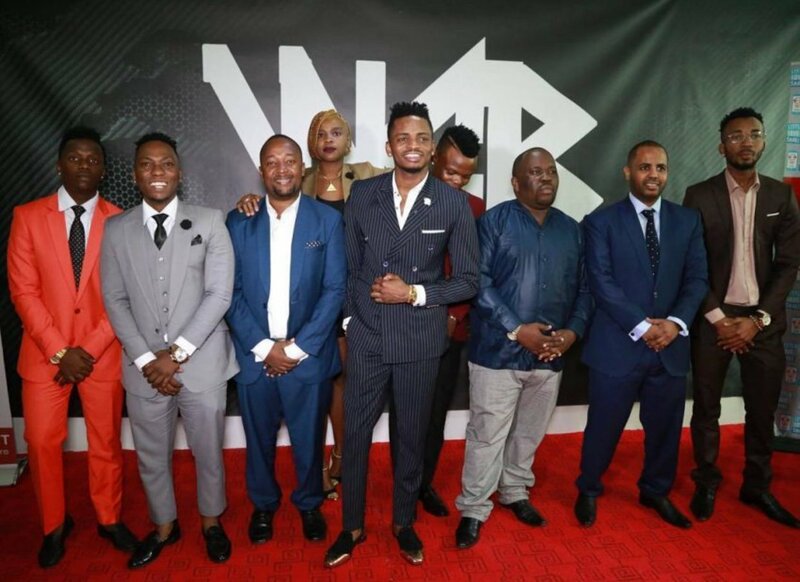 It all started out after singer Diamond Platnumz said that he wants fellow singer Alikiba to perform in the upcoming Wasafi Festival that kicks off on November 24. 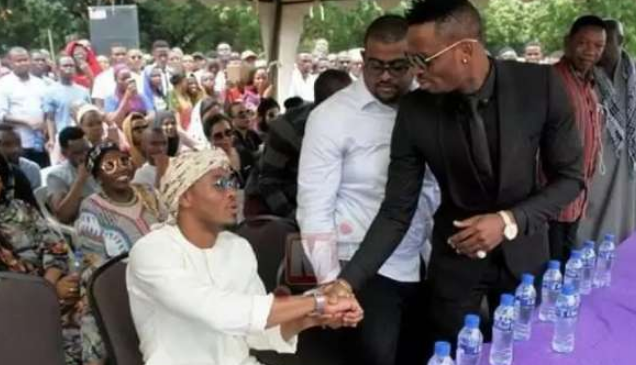 Ali Kiba came with an unexpected reply after that telling Diamond that he won’t be able to perform because he won’t be in the country but he’s willing to partner with him and become a sponsor in the event. Alikiba he said that he will be launching his energy drink Mofaya in other countries and would want Diamond to let the new drink sponsor his event. Diamond, who is currently in Canada for a show, said that he got the message and his team is already working on it. “Limepita Hilo Ally K… @sallam_sk anamcheki Seven now #DiamondKaranga #MoFaya #WasafiFestival2018 #NewBongofleva #BongoflevaToTheWorld @WasafiFM @WasafiFestival,” wrote Diamond Platnumz. Sallam SK, Diamond’s manager, also shared that they are working on drafting the papers and will soon make the deal official. “Baada ya kukubaliana baadhi ya terms na Seven Mosha kuweza kudhamini Wasafi Festival nasubiri tumalizane maandishi tu basi wote tuseme #MchezoUsiuchezeeWewe #Kaaaaabisa#KonkiKonkiKonkiMasta Tunaanzia Mtwara Tarehe 24 November,” said Sallam.